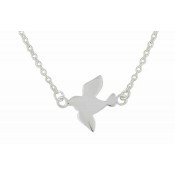 A staple of British Spring Time, this charming sterling silver pendant is an adorable option for your jewellery collection. 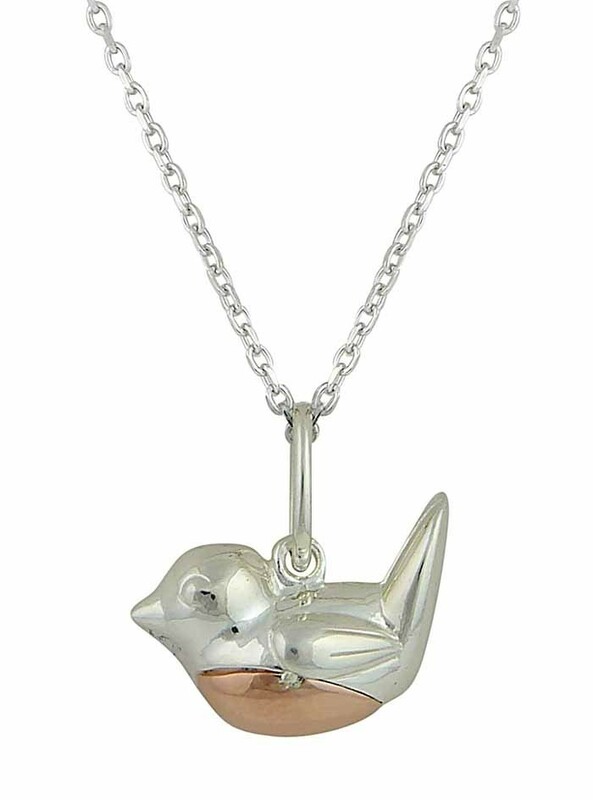 The mini robin charm has been polished throughout and features a rose-gold plated belly. 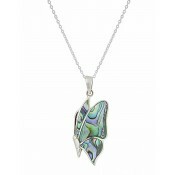 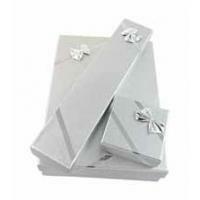 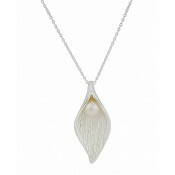 This pendant comes with a 40cm sterling silver chain making it ideal when paired with necklines of all styles.